Bintelli Powersports is West Ashley’s premier powersports dealership. 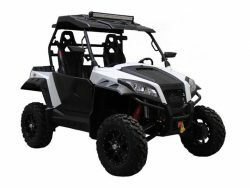 Bintelli Powersports specializes in a wide variety of affordable products – golf carts, atvs, go karts, mopeds, e-bikes, motorcycles, UTVs, and more! Our service center will also repair any make or model of powersport product. Our friendly and knowledgeable staff will be glad to assist you in any way we can. The dependability of Bintelli vehicles is well known in the powersports industry. As your Bintelli Dealer, we stand behind the equipment and service what we sell. If you have any questions about your product selection, please ask us. We can help make sure that you are getting the right vehicle for your needs!